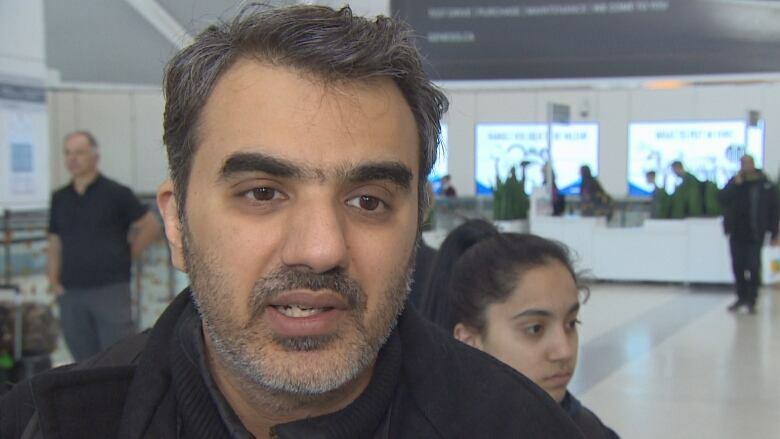 "I lost my family," Manant Vaidya said shortly before boarding a plane at Pearson airport. "It's still hard to believe. I'm totally broken." Manant Vaidya didn't sleep at all last night. 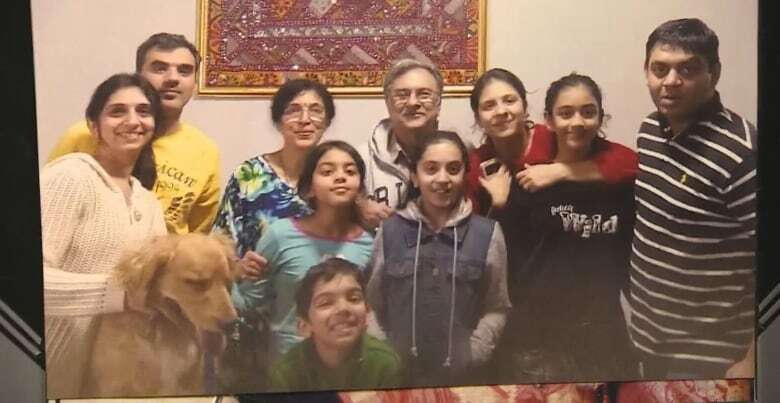 "I lost my family," Vaidya said shortly before boarding a plane at Toronto's Pearson International Airport. "It's still hard to believe. I'm totally broken." "My priority is to get the closure, to the bodies, to the souls. 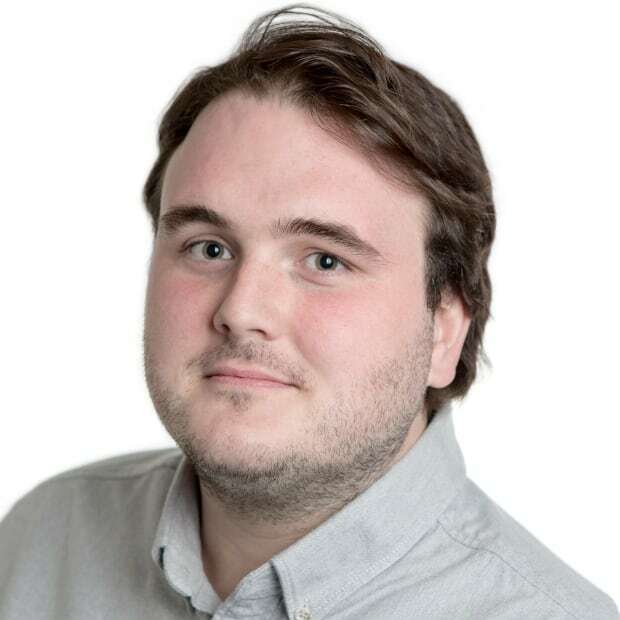 I want to make sure that they rest in peace," he said. He lost his father, Pannagesh Vaidya, 73, and his mother Hansini Vaidya, 67; his sister Kosha Vaidya, 37, and his brother-in-law Prerit Dixit, 45; as well as his two nieces Ashka Dixit, 14, and Anushka Dixit, 13. 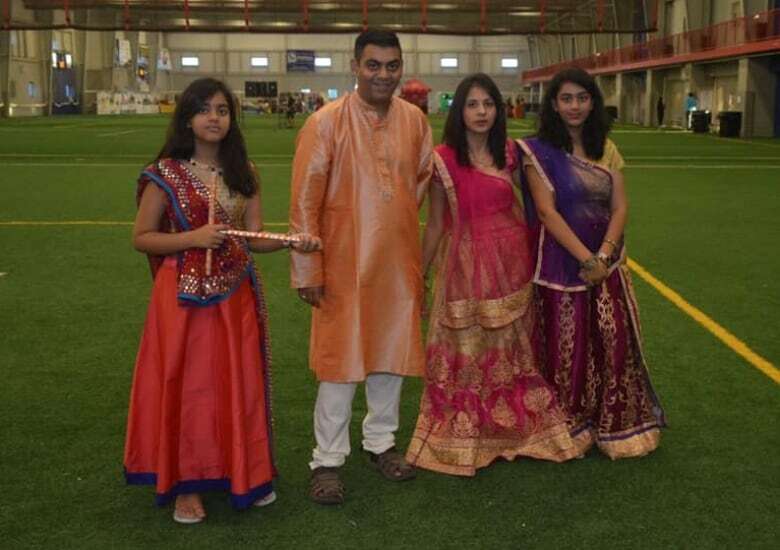 The teenage girls, who were both students at schools in Peel, were his sister's daughters. "It's still unbelievable for me to even digest the news that they are no more," Vaidya told CBC Toronto. Sometimes he prefers to think that they are still on vacation and that "they are still going to return." "Once I get over there, maybe I will face reality. I don't know what I'm going to do. I just want to get the closure and answers to all my questions about what happened and why it happened." Answers, however, could still be far off. A team of investigators in Paris have begun examining the black box recorders recovered from the crash site. Experts say it is too soon to know what caused the crash, but aviation authorities worldwide have grounded Boeing's 737 MAX 8s and 9s in response. Vaidya says he eventually wants clarity about what led to the crash. But for now, he's focused on his family. In India, he will gather with other relatives to say goodbye to those they have lost.